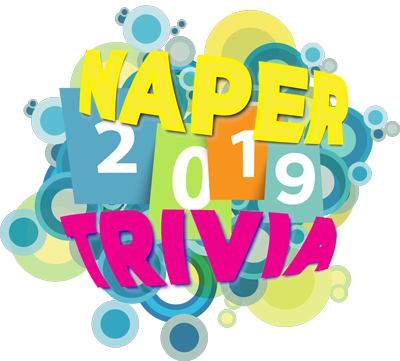 Naper Trivia 2019 | Take the Pop Quiz to win prizes! Take and play the 2019 Naper Trivia quiz through January 26. Prizes will be awarded to top scorers and there might be a few surprises along the way! West Suburban Irish Quiz Masters may be disqualified at Positively Naperville’s discretion. Trivia contest questions are based on Naperville: A Brief History by Bryan Ogg, available at Anderson’s Bookshop. Rules are subject to change with spontaneity. By hitting the blue “Start Quiz” button above, all players agree to the 2019 Naper Trivia rules. Thanks for playing. Don’t just have a great day, have a Naperville Day.